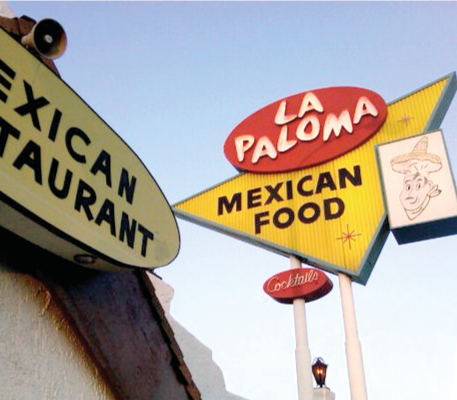 La Paloma Restaurant is a family owned business since 1966. Located at 2975 Foothill Blvd., in La Verne, California. Located between both the 10 fwy. and the 210 fwy. Food is made on the premises. We offer catering and take-out as well. Our best selling items are Tacos, Enchiladas, Burritos and our famous Burrito Ranchero. We have a full-service bar with great margaritas. Fast and friendly service to all our patrons and we aim to please and satisfy all that come to our restaurant. We are famous for our large portions but most importantly for our delicious Mexican Food!